There's a lot to love with this sofa. Soft blue lights that illuminate the cup holders and base of the sofa with a soft glow, a drop-down center table with extra cupholders, power outlets, and overhead reading light, and power reclining AND adjustable power headrest functions, not to mention the ultra stylish stitching patterns and plush cushions! 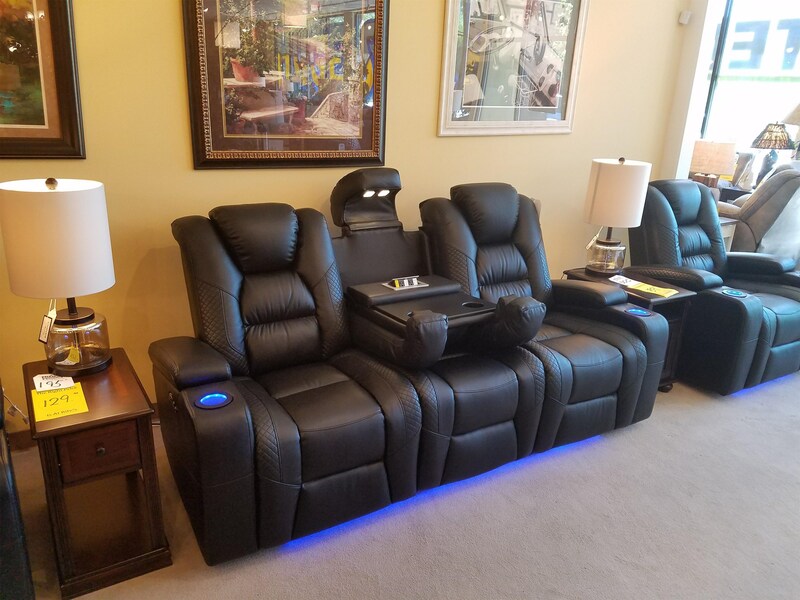 The 549 Power Reclining, Power Headrest Sofa in Larue Prospect Midnight by Synergy Home Furnishings at Rife's Home Furniture in the Eugene, Springfield, Albany, Coos Bay, Corvallis, Roseburg, Oregon area. Product availability may vary. Contact us for the most current availability on this product. 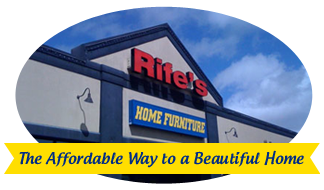 Browse other items in the 549 collection from Rife's Home Furniture in the Eugene, Springfield, Albany, Coos Bay, Corvallis, Roseburg, Oregon area.